CSE Metasat presents an unprecedented partnership between a fleet management system and insurance company. A complete solution for your business providing advanced vehicle and driver management solutions combined with attractive fleet insurance premiums to suit all types of fleet and business operations. 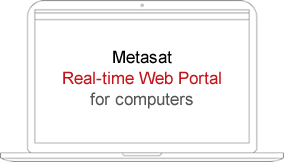 CSE Metasat provides a wide range of features and services designed to improve operation efficiency and lower risks and costs. Be in the know with real time information through one management tool that not only manages your fleet, but keeps your vehicles and drivers safe and secure. Keep track of the journeys your fleet vehicles make and stay informed with alerts and notifications. A 24/7 Control Room security operation that includes theft management and close coordination with the Police for recovery of stolen vehicle. 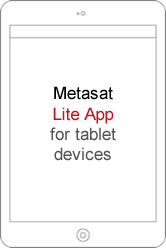 Automatically transmits electronic ID to Metasat device to confirm authorised driver is driving the vehicle. If Metasat device cannot detect the authorised Security tag and the vehicle moves location, system will send theft alert to CSE SOC. Improve your operation efficiency and productivity, Risk reduction to provide the most cost effective fleet insurance. Need to reach us quickly? Fill out the form below and someone will contact you shortly.